What is the University of Arkansas Campus Card? 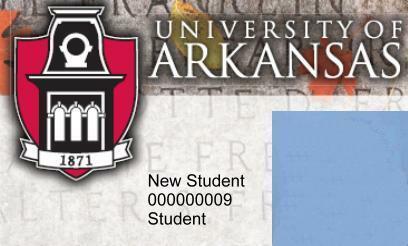 The Campus Card is the official identification card of the University of Arkansas. 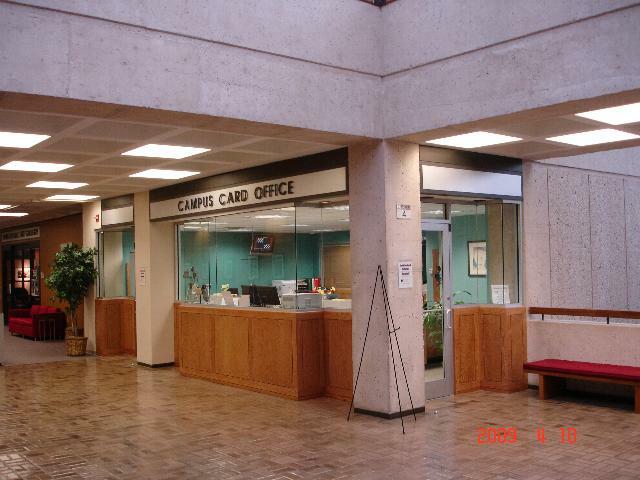 It is the product of the Campus Card office, located on the fourth floor of the Arkansas Union. What is the card used for on-campus?